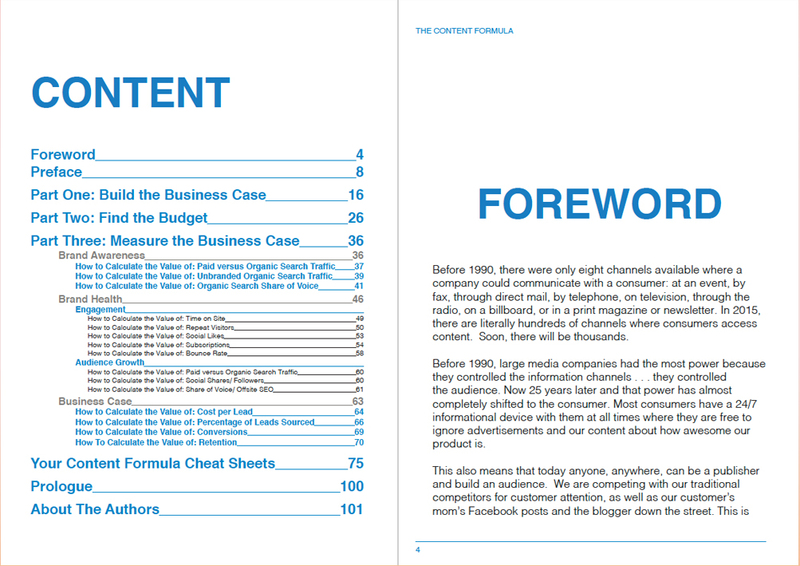 This book is written by content marketers, for content marketers and provides a step by step guide for delivering ROI on your programs. 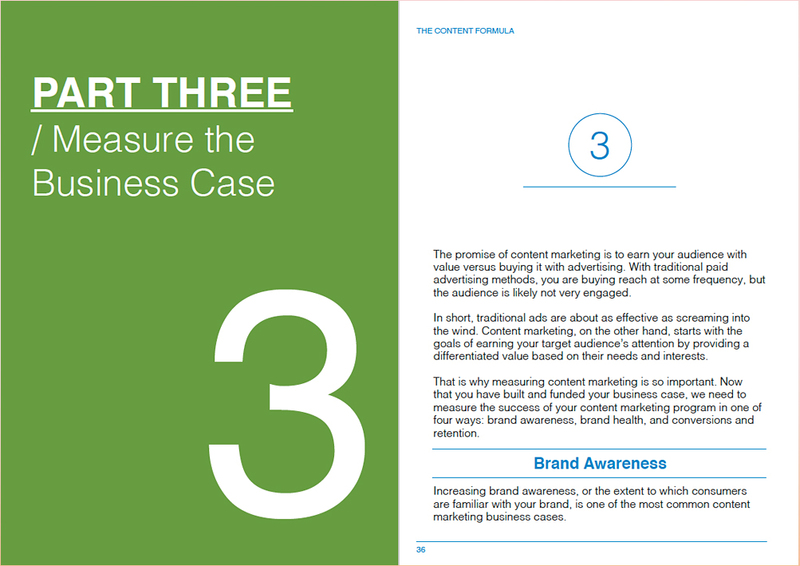 It is divided into three parts: how to build the business case for content marketing, how to find the budget to establish new programs, and how to measure content marketing success in business terms. With unused and wasted content costing B2B marketers alone a whopping $50 billion a year, the time to take a step back and identify problem areas is now, so departments can focus on the areas that yield the most benefit to the bottom line. 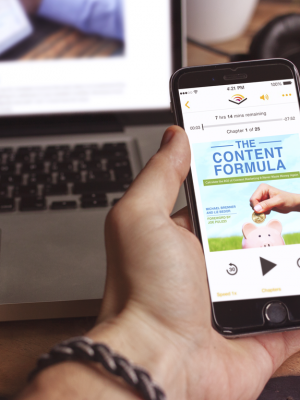 The Content Formula establishes a way for marketers to prove the exact return on investment they get from content marketing, highlighting its usefulness in any marketer’s toolbox. Available in Paperback, for Kindle or as an Audiobook. And coming soon, an Online Calculator to save you even more time! Stop wasting money on unused content and learn how to repurpose it to regain value from what’s been produced. Subscribers to your content, via site opt-in or email marketing, can be given a value so you know what to spend time on. 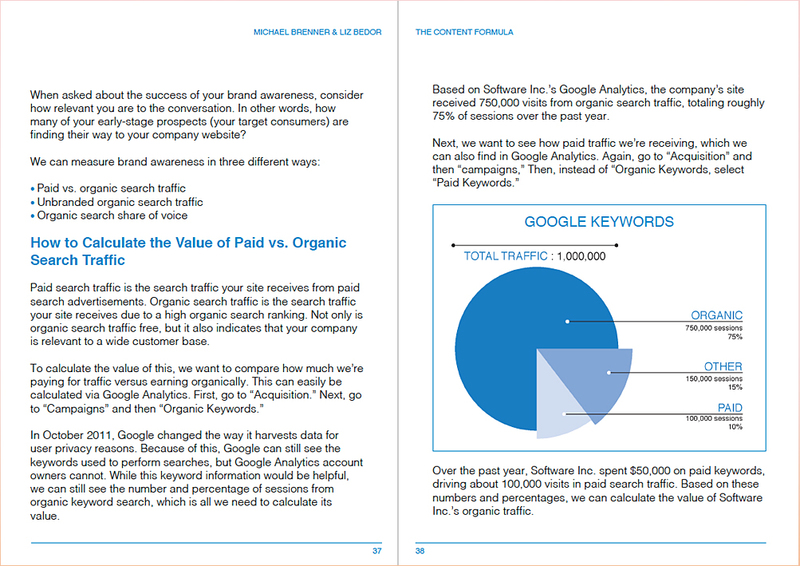 Learn how to calculate the value of paid vs organic search traffic and the relevance of this traffic related to your content. Learn how to tell if your shares correlate with your followers to determine if your content fits your audience. How do you stack up against the competition when it comes to relevant keywords? Learn how to measure this accurately. Conversions follow content and are the ultimate measurement of success for your digital marketing programs. 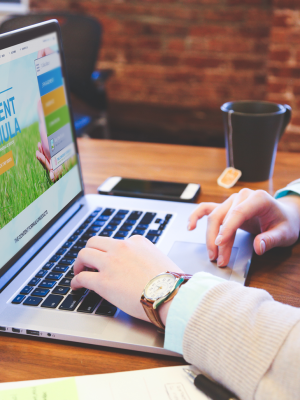 Time spent on your site with your content is a critical aspect of content marketing ROI that you will learn to assess. Tracking your CPL is crucial in order to assess your results for different marketing programs. Just do the math & you’ll know! Most marketers instinctively know content marketing has value, but are flummoxed when it comes to actually defining that value, not to mention demonstrating it. They’re too often distracted by bright shiny objects like “likes” and “shares,” volume metrics that can’t be mapped to tangible, dollars-and-cents business results. Breathe easy, marketers. Veteran content strategists Michael Brenner and Liz Bedor take you by the hand and walk you, step by step, through content metrics, content budgets, and other hard numbers and data. Search? Brand awareness? Social links? Subscriptions? 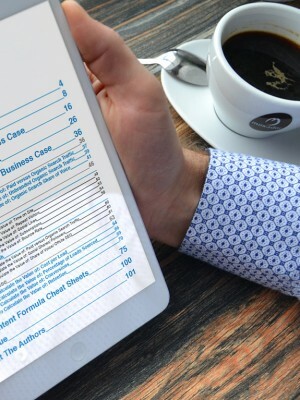 They’ve got you covered with formulas and templates to calculate value. This content measurement cheat sheet belongs in every content marketer’s arsenal. 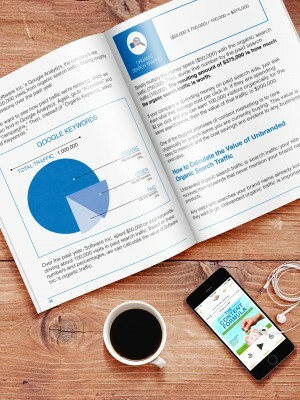 Finally, a smart resource designed to show you HOW to measure the return on investment for the content you create. Michael Brenner's taken one of the most frequently asked questions in today's marketing environment and answered it: how do I know if the content I create is actually driving revenue? Whether you sell complicated, B2B, industrial software or consumer-targeted blenders, Michael's formula is easy to apply, simple to follow, and intelligently executed. 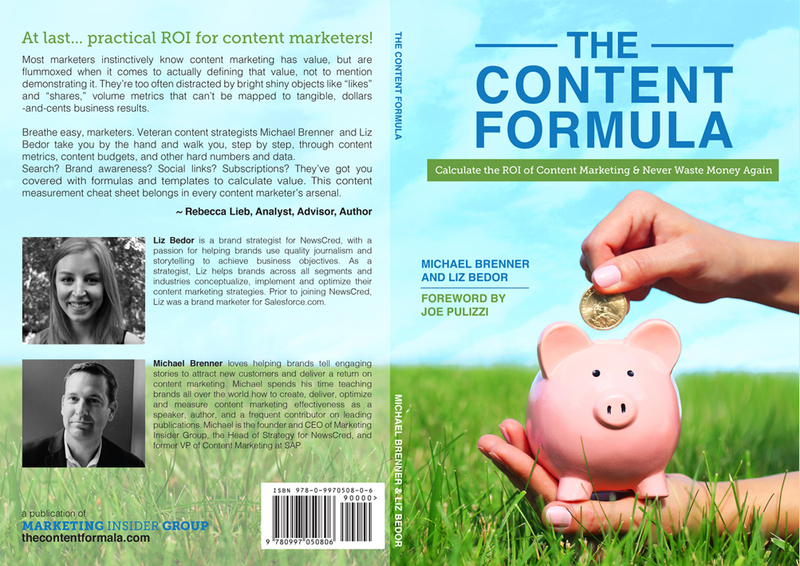 It's time to pick up your copy of The Content Formula!